Posted March 22, 2016 by Jenna & filed under News, Pixie's Adventure. I’m super excited to announce that my debut picture book, PIXIE’S ADVENTURE, has been contracted for publication with eTreasures Publishing. PIXIE’S ADVENTURE is the first story I wrote, when I began this crazy writing journey over a year ago, so to know that it is actually going to be published is a dream come true. As I find out more information, like the publication date, I will be sure to share it on this blog. Pixie is a curious cat who longs to explore the world outside. One afternoon, her family is distracted and she sneaks out to begin the adventure of her life At first, the outside is better than she ever imagined. She becomes enchanted by the feel of grass tickling her fur, the sun warming her body, and the smell of real flowers. But when rumbling thunder and cold rain arrive and send her darting under the nearest bush, her perfect day turns into a nightmare. Will Pixie ever find her way home? For more information on eTreasures Publishing, please visit their website http://etreasurespublishing.com. Check out their blog at http://etreasurespublishing.blogspot.com and sign up to receive their newsletter, The Monthly Treasure. Thanks for sharing my wonderful news with me! Posted March 9, 2016 by Jenna & filed under Just for Fun. The talented Vivian Kirkfield has extended a challenge to her fellow writers. Write a story for children in 50 words or less! This was a tricky but fun task. Here is my entry! Dipping toes is not enough. What to do? Look! What’s that? Sammie swims over with a float. Slowly, carefully, Emma climbs aboard. Her grin is as bright as the sun. Thanks for reading my mini story! Posted February 24, 2016 by Jenna & filed under Just for Fun. In celebration of World Read Aloud Day, one of my second grade media skills classes had the opportunity to Skype with Josh Funk, author of the hilarious LADY PANCAKE AND SIR FRENCH TOAST. He was a gracious guest who answered all of my students’ questions and also read aloud to them. This was truly a memorable experiene for all involved. Below, I have transcribed their questions and Josh’s answers. Enjoy! Student: Do all of your books rhyme? Josh: That’s a great question. Most of my books do rhyme, yes. LADY PANCAKE AND SIR FRENCH TOAST rhymes. This is the only book I have now, but I have some other books that are coming out soon. There’s one book I’ve written that doesn’t rhyme. It’s about Jack and the beanstalk. Jack doesn’t want to climb the beanstalk, and he doesn’t want to do everything he’s supposed to do in the story. So that one doesn’t rhyme, but everything else does rhyme. Student: What is your favorite breakfast food? Josh: Oh, that’s a good question. I’d probably have to go with omelettes. I like omelettes lately. But no mushrooms. Of pancakes, French toast, and waffles, I would go with waffles. I would definitely be on Team Baron von Waffle. Student: When did you become an author? Josh: That’s a good question. I started writing books four and a half years ago. It’s because I had kids who were around 3 and 6 years old at the time. Right now they’re in 5th and 2nd grade. What grade are you guys in? Josh: Excellent! My son is in 2nd grade. 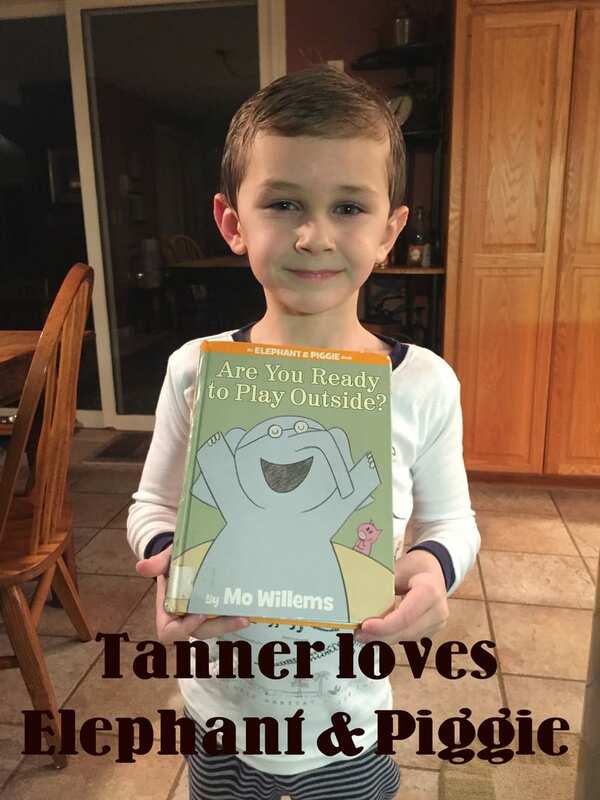 I started writing books when he was probably 3 or 4 years old. But this is not the first book that I wrote. It’s the first book that’s published. I wrote a lot of books, kind of as practice books first. It took a while to figure out how to write a good story, lots of revising. Do you guys do revisions in your class at all when you write stuff? Me: What? They most certainly do do revisions! Josh: Well sometimes you have to write something, and then you do it one more time. Your teacher might give you some feedback and tell you, “This part’s good, this part could be better.” You need to work on it and keep writing and writing. I actually wrote LADY PANCAKE AND SIR FRENCH TOAST 14 times before it actually got published. Student: Why did you write about pancakes and French toast? Josh: That’s a good question. When my kids were little, about 4 years ago, they were arguing about what they wanted for breakfast. One of them wanted pancakes, and the other one wanted French toast. And I said, “Guys, can you please agree?” I’m really not a very good cook. I once burned their peanut butter and jelly sandwiches. But they said, “No pancakes!” “No French toast!” So on our way to the diner, I thought that maybe that would be a good idea for a story, have a pancake and French toast argue. Now, the funny thing is, on the way to the diner I asked my kids, “What would pancakes and French toast argue about?” One of them said, “Syrup!” and I said, “That’s brilliant!” The only problem is I can’t remember which one of them said syrup, so now today, they argue about who came up with the idea for syrup. So it started with my kids arguing about what they were going to eat for breakfast, and now my kids argue about who came up with the idea. So that’s where I got this idea. Student: How many books have you written? Josh: That’s a great question. I’ve probably written 20 or 30 books, but I only have a few that are actually going to turn into books. I have one of them today that is coming out in September, if you want to hear it. It’s called PIRASAURS! You’ve already read LADY PANCAKE AND SIR FRENCH TOAST, so I thought that you might, on World Read Aloud Day, like to hear my other story. This is the cover of PIRASAURS! It’s about pirate dinosaurs. I also have a book called DEAR DRAGON which also comes out this fall. So in the beginning of third grade, I’ll have two more books out. But I have PIRASAURS! with me now. When you’re done with your questions, I can read it. So I have four books, one that is already out, and three more that are coming out. Hopefully, soon I’ll have more than that. Student: Why did you decide to be an author? 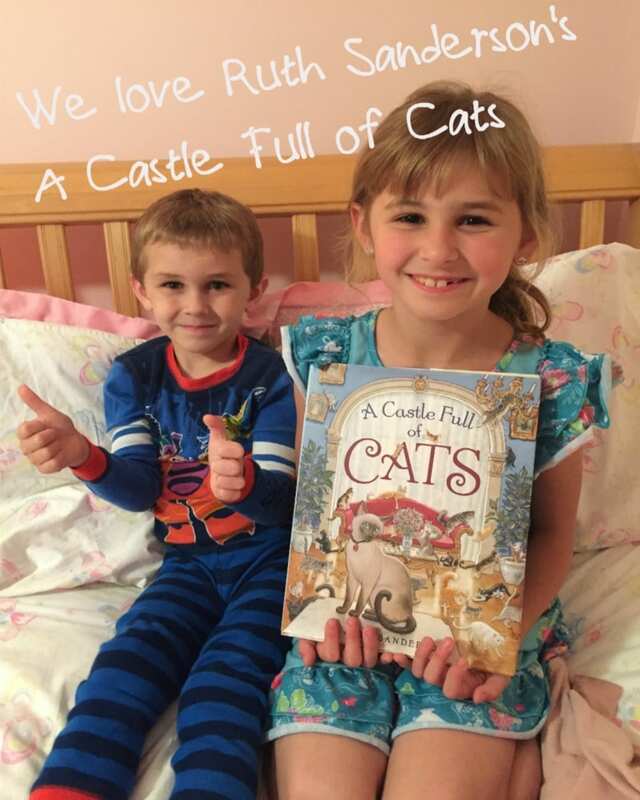 Josh: Mostly because I was reading a lot of awesome picture books that I loved with my kids. One of my favorite picture books is called IGGY PECK, ARCHITECT. I don’t know if you guys have read that one. Another one is called ROSIE REVERE, ENGINEER. Not sure if you guys have seen those, but those are some of my favorite picture books, and I would read them with my kids, and I said, “Ya know, I want to try to write.” Anybody can write. My day job actually is not a writer. Do you guys ever do coding or write code? The Hour of Code? Me: Yup, we did the Hour of Code in December. Josh: Awesome. So, that’s what I do for my job. I write code. On weekends and in the evening time, I write picture books. That’s how I do it. Student: How long did it take you to write all the words? Josh: That’s a really good question. It took me about a year and a half before I got everything the way I liked it. I wrote about 14 different versions of this before I sent it to some publishers. And one of the publishers, after another six months, got back to me and said, “We really like this.” That was two years after I started writing the book. Then it took another two years for them to make the book. So it took about four years altogether from the time I had the idea until I had this book in my hand. That is not a very long time for picture books. Most of the books in your library or media center probably took about that long. Student: How old are you? Josh: I am seven years old. Students: Ha ha ha ha ha!!! Josh: No, I’m 36, I think. Yeah, 36. But don’t ask most of the authors how old they are. Student: Where do you get your ideas? Josh: I get ideas from everywhere. For this book, my ideas came from my kids, like I said. For my book DEAR DRAGON, I was with my wife in the car. We were on our way home from seeing a play. It was Charlotte’s Web. But this has nothing to do with Charlotte’s Web. My wife, who’s a teacher, was doing a pen pal project, and my son said, “I’d love having a dragon for a pen pal.” So that’s when I came up with the idea for DEAR DRAGON. For PIRASAURS! I woke up in the middle of the night and had the word pirasaurs in my head. So I wrote it down on a pad next to my bed and went back to sleep. The next morning I saw pirasaurs and I said, “That’s interesting. I don’t remember thinking that. Maybe I’ll write a book about it.” So that’s where that one came from. They kind of come from anywhere. Sometimes people say silly things, sometimes people have arguments, sometimes a funny word pops into your head. Ideas for stories can come from anything. Look around, they’re everywhere. Student: What is your favorite book? Josh: My favorite book of all time? Wow, that’s a tough question. Probably Harry Potter. I’m a pretty big Harry Potter fan. I like Percy Jackson, too. When I was a kid, I really loved FROM THE MIXED-UP FILES OF MRS. BASIL E. FRANKWEILER. I also loved a book called THE WESTING GAME. I read that when I was a couple of years older than you, maybe 4th or 5th grade. Those are some of my favorite books. I’m really into graphic novels right now, like LUNCH LADY and THE FLYING BEAVER BROTHERS and BABYMOUSE. Sorry, that’s a long answer. I have a lot of favorite books. Isn’t he just wonderful! 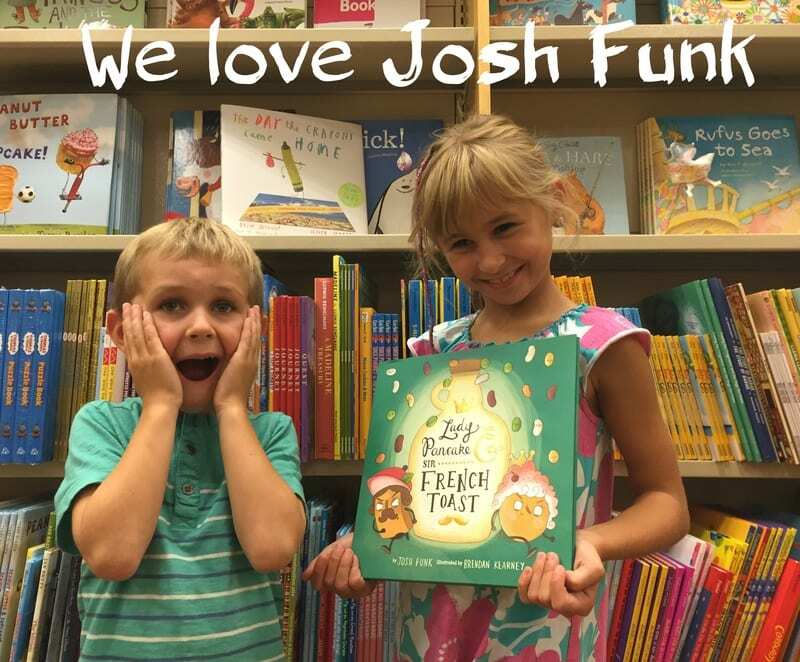 I hope you enjoyed reading my students’ interview with Josh Funk. Posted February 17, 2016 by Jenna & filed under Just for Fun. For as long as I can remember, I’ve loved to read. As a teacher, my favorite part of my job is introducing my students to great children’s literature. As a mother, my children and I read together all of the time. 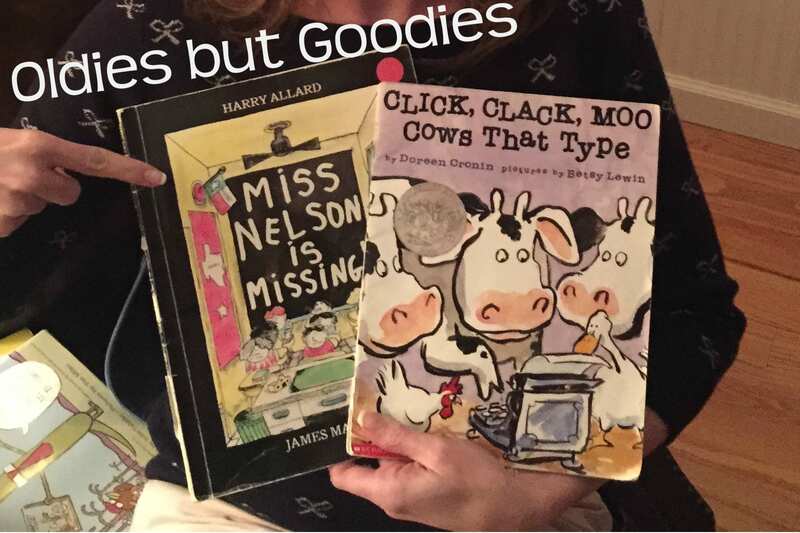 My passion for writing picture books is directly related to my love of reading picture books. 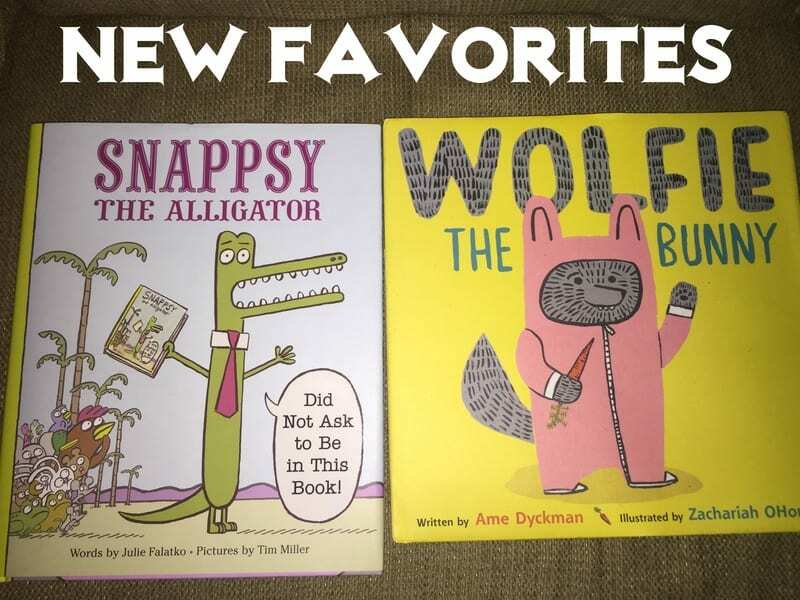 I’d like to share with you some of my family’s current favorites – both old and new! If you haven’t read any of these books, put down your computer and run to your library! 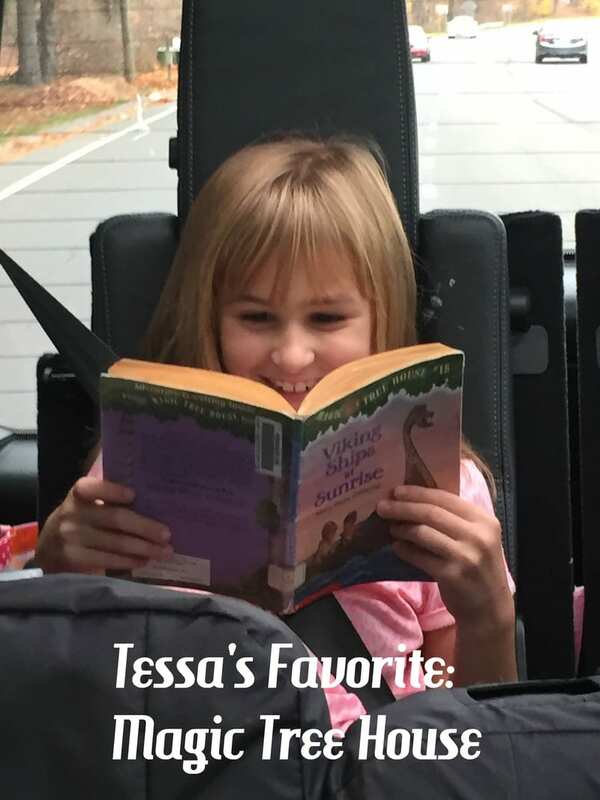 What books do you enjoy reading with your family? 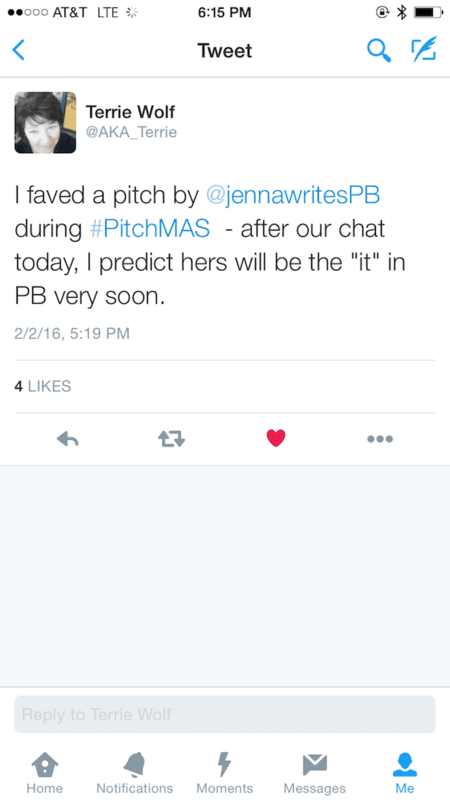 Posted February 3, 2016 by Jenna & filed under Pixie's Adventure. That brings me to my next story. Today, I had a phone call with an agent I had queried back in December. When she emailed me (on my birthday! ), she said she couldn’t offer me representation at this time, but she would like to do a one on one critique with me. I think that might qualify as a “Champagne Rejection.” I was thrilled that she wanted to talk about my story, so we set up the call. Anyway, the call went better than I ever could have hoped. This agent had many positive things to say about my writing, and she offered some helpful and encouraging feedback. She asked me to resubmit my mansucript once it has been revised, along with another manuscript I told her I was working on . BEST. REJECTION. EVER. Thanks for reading and sharing this proud moment with me! Posted January 19, 2016 by Jenna & filed under News. I am super excited to share that I’ve joined Julie Hedlund’s 12×12 Picture Book Challenge for 2016. If you are not familiar with this challenge, click here to learn more about it 12×12 Picture Book Challenge. I am hoping to take advantage of this to hone my craft and become a stronger writer. There are so many talented authors, agents, and other industry professionals who contribute to this challenge. I would encourage any aspiring picture book authors to look into joining. I know 2016 is going to be my best writing year yet!